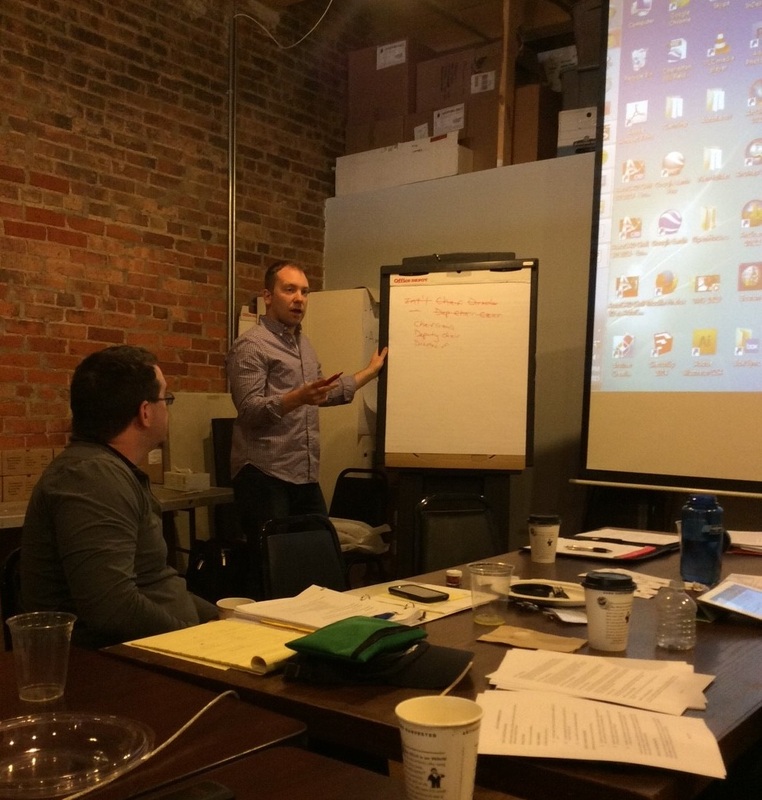 YPT International’s Board of Directors Strategic Board Meeting in Chicago was a huge success. The weekend started off with a meet and greet on Friday, April 24th and ended with a Divvy Operations Tour on Sunday, April 26th. It was a cram-packed (and somewhat exhausting) weekend, but it was done in hopes to create a clear goal for YPT’s growth efforts and vision. 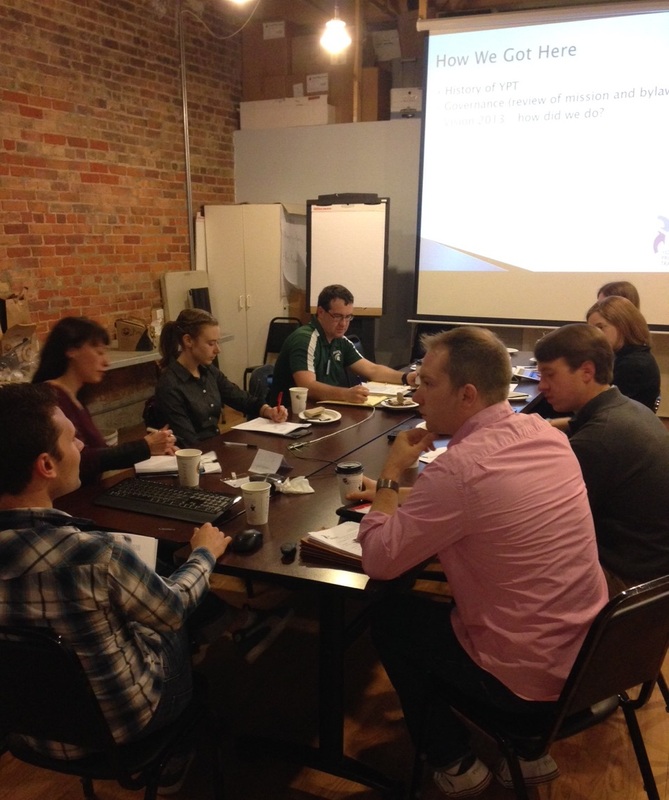 The board was even able to meet the YPT Chicago Board for dinner Saturday night following their monthly board meeting. Many useful ideas and plans were brought before all of those present on Saturday and Sunday. The discussions really gave the Board of Directors a good dose of encouragement to make a lasting difference in the organization. The board would like to thank Zach Bugg for all of his coordinating and organizing which put together the riveting weekend. Previous PostPrevious Infrastructure Week is May 11-15!